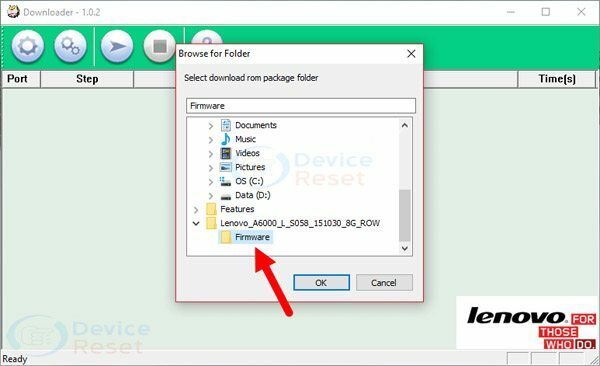 This article is about to Flash Stock firmware on any Qualcomm Smartphone using Lenovo Downloader Tool application. 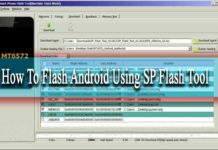 I think if you follow the post’s all instructions, You can quickly flash your mobile without any problems. 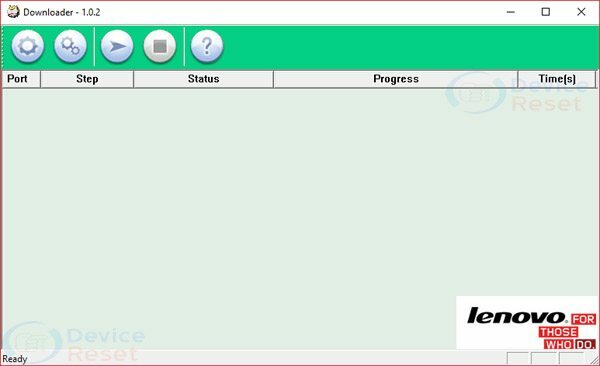 Attention: after flashing the stock firmware through Lenovo Downloader Tool you will be lost your personal important data. So take a backup of everything before following the tutorial below. 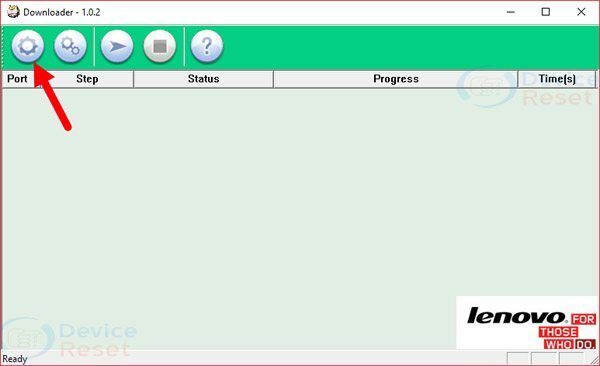 Step 1: Download and install Qualcomm Driver on your personal computer. 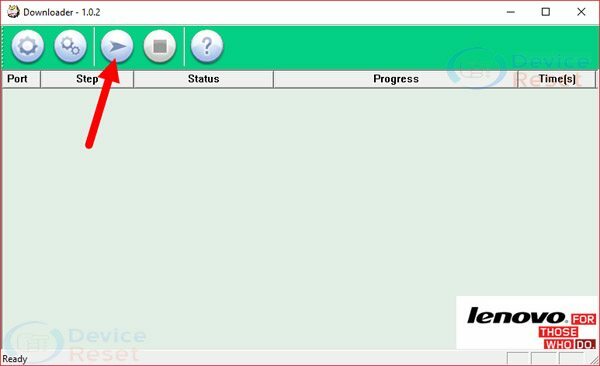 (if you have already installed the drivers then SKIP this step). Step 5: Now Click on Start Button. Step 6: Now, Turn Off your Qualcomm Smartphone and Press Volume UP or Volume Down Button and Connect the Device to your Windows Computer using the USB Cable. 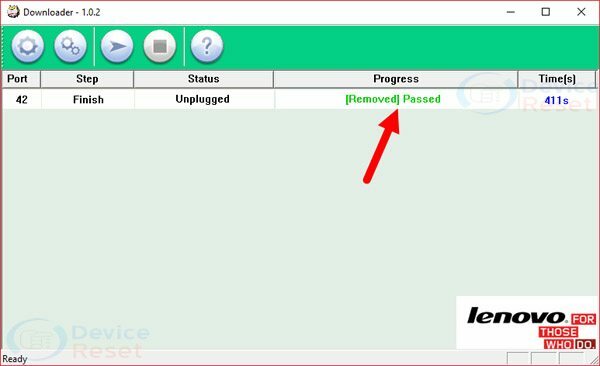 Step 7: Once the computer detects your device, and then Lenovo Downloader Tool will automatically start the flashing process. Step 8: Wait 5-10 minutes to complete the flashing process. When you see the Green [removed] Passed Message, your flashing process is complete. Congratulations, your flashing process is done! 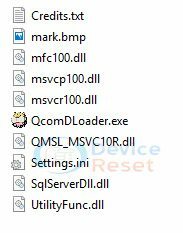 [#> Qualcomm Chipset: It’s meant this tool work on only Qualcomm Tablets and Smartphone only. It is not perfect for other chipset devices. 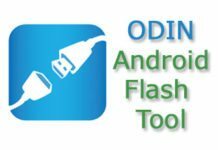 [#> Alternative: Qcom Phone Download Tool and eMMC Download Tool are the best an alternative tool for flashing any Qualcomm Smartphone or tablets. 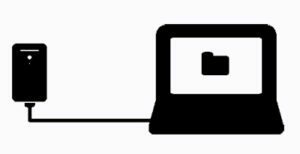 [#> Backup: You have must need to take a backup before using the Lenovo Downloader tool. Because after flashing the stock firmware you will be lost your important files.